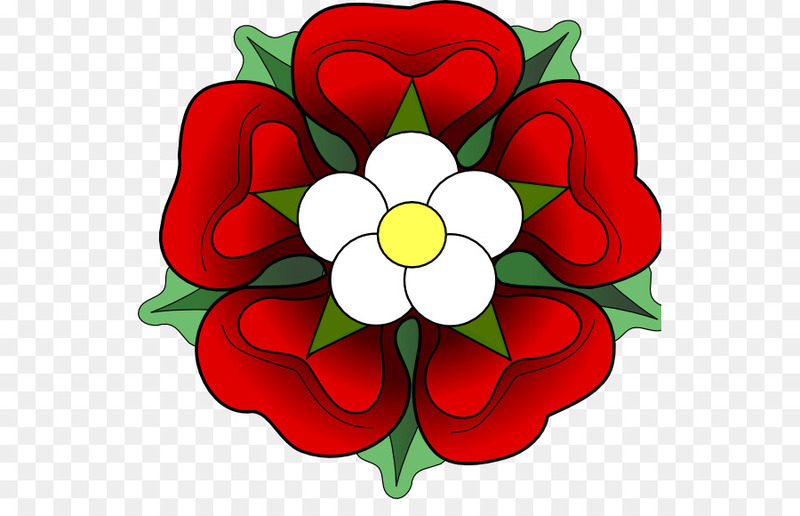 During this term, we will be familiarizing ourselves with a terrible but fascinating part of England's history, the Tudor period. Five hundred years ago the world was a very different place. We were only just realizing that America existed and we had no idea about Australia. England (including the Principality of Wales) and Scotland were separate kingdoms, each with their own royal family. 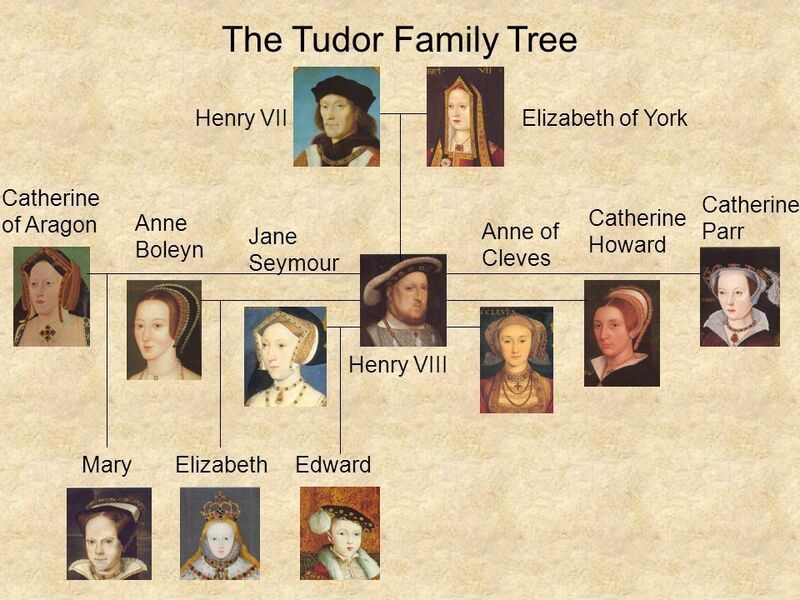 The Tudors were a Welsh-English family that ruled England and Wales from 1485 to 1603 - one of the most exciting periods of British history. 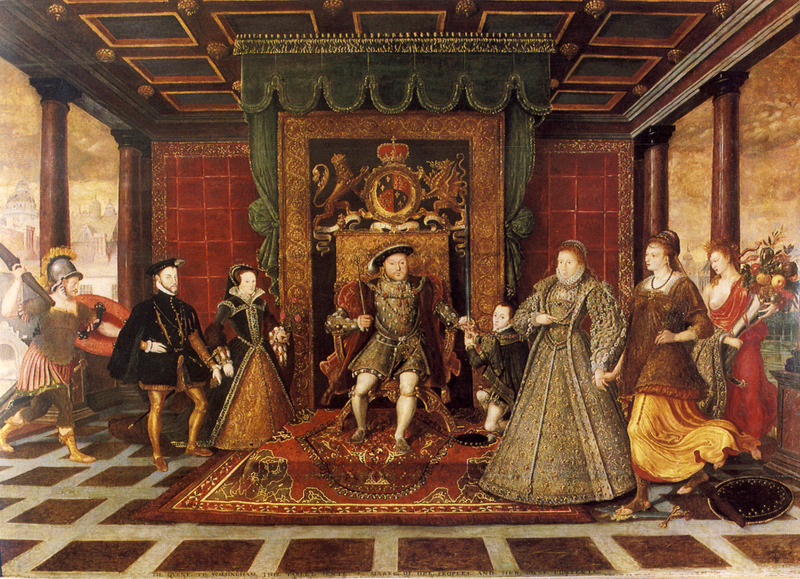 This term, we will meet all the kings and the queens of Tudor Monarchy during our cross curricular lessons. We will learn about the very important reformation period that occurred during Henry VIII's reign and its effects or consequences that rippled across the country. Moreover, we are investigating how materials change over time, what their properties are, and we will be hands on with various experiments, creating mixtures and finding out which changes are irreversible or not. Join us for an incredible adventure into the Tudors' world!